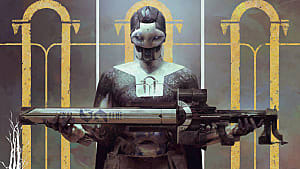 In Destiny 2, the guardians must pick up the pieces after a crushing defeat at the hands of Commander Ghaul and the Cabal's mighty Red Legion. Players will take up arms and venture all around the solar system to keep humanity's last light alive -- even in its darkest hour. 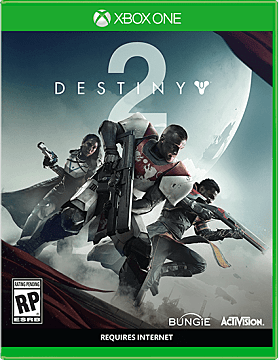 Destiny 2 will be released for the Xbox One and PlayStation 4 on September 6 and for PC on October 24. 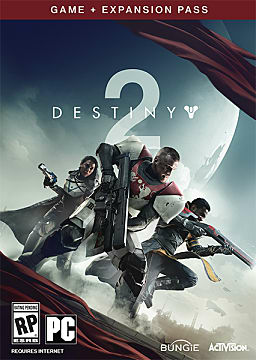 But between the seven editions of the game available for pre-order, timed-exclusive content for some platforms, and different start dates for early access to the beta, choosing the right version of Destiny 2 might cause a bit of a headache. But don't worry. Just sit back, relax, and let GameSkinny guide you through buying Destiny 2. *You read that correctly. 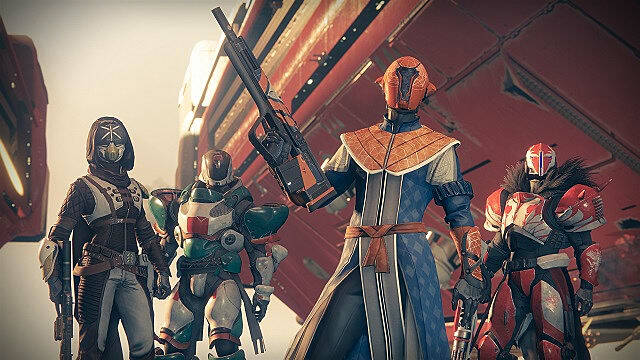 PC players won't be getting Destiny 2 until about a month and a half after its release on consoles. I'll leave my snide master race comments at home for this one. The open beta for consoles will begin July 21 and be available to everyone. Console players who pre-order any edition of the game, however, will be granted early access to this beta. For PS4 players, that early access date will be July 18. Xbox One pre-purchasers will get to join in on the fun a day later on July 19. 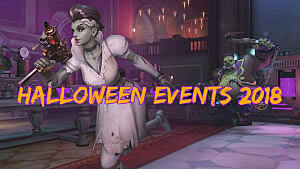 PC players will have to wait a bit longer. 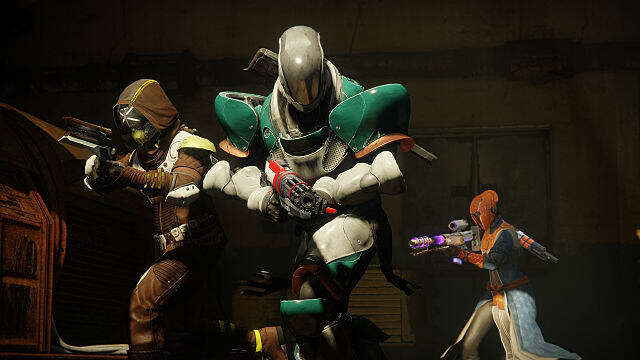 Though the official dates for the PC version's open beta have not yet been set, Destiny 2's official website does confirm that it will take place in late August. In addition to an extra day tacked onto the early access beta, PlayStation 4 players will receive timed-exclusive content (available for other platforms in fall 2018 at the earliest) at launch and will have access to later bonus content before their Xbox One and PC counterparts. Lake of Shadows, an exclusive strike in which players will "stem the tide of Taken flowing into the European Dead Zone from beneath the waves"
...have not been set as of this writing. You can, however, keep checking this page at Battle.net to see when those specs get released. 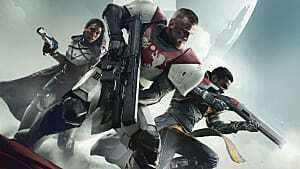 So now that you've probably figured out which platform you want to buy the game on, let's take a look at the many different pre-ordering options for Destiny 2. 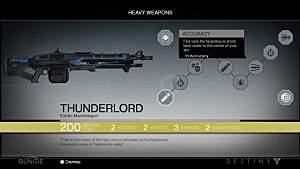 $60 will get you Destiny 2. Nothing more, nothing less. Unless, of course, you're getting it on PS4, in which case you also get all the timed-exclusive content outlined above. Get this edition through Amazon, Best Buy, GameStop, Target, Toys'R'Us, Walmart. This version of the game is the same as the Standard Edition, except you know... digital. I don't know if that makes it better or worse for you, but here it is. 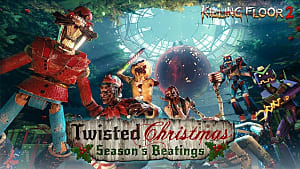 Get this edition through Battle.net, PlayStation Store, Xbox Live Store. 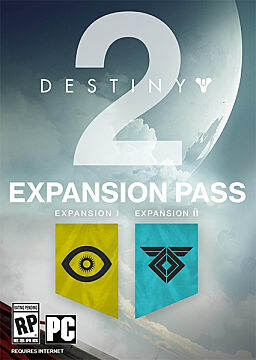 The Destiny 2 Expansion Pass includes the currently unnamed and undated Expansion I and Expansion II for the game. 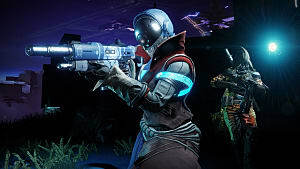 Like Destiny's DLC, both will include new story missions, co-op activities, competitive multiplayer content, and new items. Though they will very likely be available for separate purchase on the Xbox, PlayStation, and Battle.net stores post-launch, right now, they can only be purchased as standalone items from Best Buy and GameStop. All of the following editions, however, include these expansions. 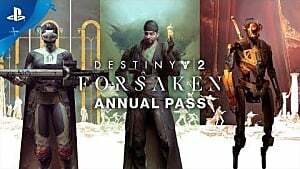 Get this Expansion Pass through Best Buy, GameStop. 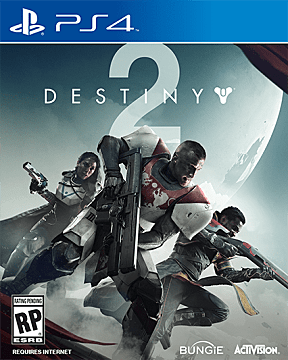 Just like the name implies, the Game + Expansion Pass will give you access to the digital version of Destiny 2, as well as the first two expansions, all for about $5 cheaper than if you were to buy them separately. Get this edition through Amazon, Battle.Net, Best Buy, GameStop, PlayStation Store, Xbox Live Store. Get this edition through Amazon, Battle.net, GameStop, PlayStation Store, Xbox Live Store. 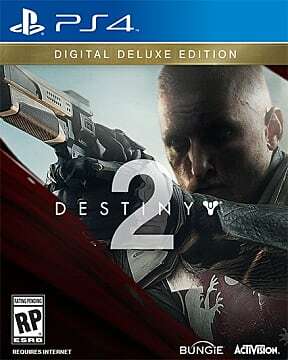 Get this edition through GameStop. Get this edition through Amazon, Best Buy, GameStop, Walmart. 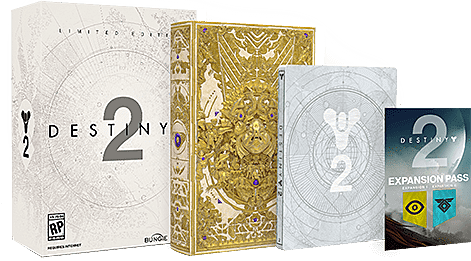 At the time of writing, the Destiny 2 Collector's Edition is sold out at most retailers, so if you really want it, I would recommend you jump on it quickly. You'd hate to be the only one at the party not carrying that awesome Frontier Bag, right? 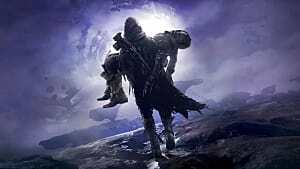 So now that you've got the lowdown on everything related to buying Destiny 2, which edition, if any, are you going to buy? 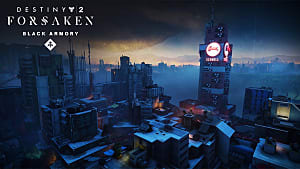 Let us know in the comments below and remember to check back with GameSkinny for all your Destiny 2 news.